The Bamboos	has had 2 events featured on GiggedIn in the past. We totally froth over this artist and will have them again soon. 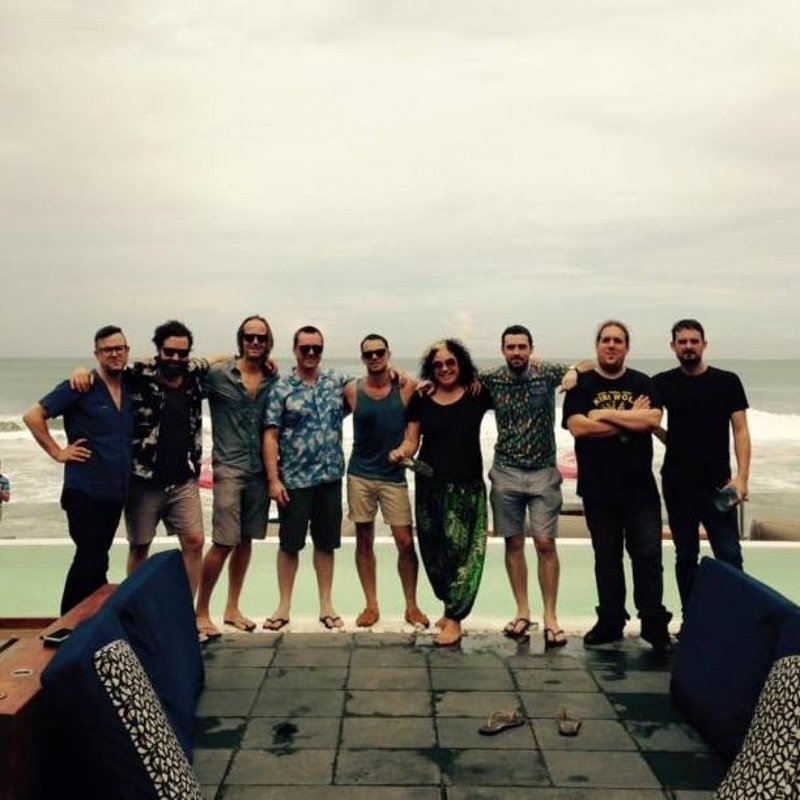 The Bamboos are an Australian funk and soul band from Melbourne. The Bamboos were formed in 2000 in Melbourne Australia by NZ-born producer/guitarist/songwriter Lance Ferguson. The initial line-up consisted of Ferguson, Ben Grayson on Hammond organ, Stuart Speed on bass and Scott Lambie on drums. The band's first live performances were at The Night Cat in Fitzroy, where over an evening they would play three sets of instrumental material drawn from artists such as The Meters, James Brown, Grant Green, Ivan 'Boogaloo Joe' Jones and Reuben Wilson.